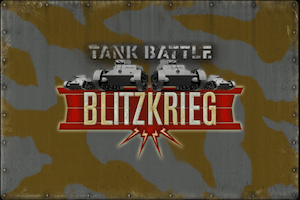 Tank Battle: Blitzkrieg recreates the first battles of World War II. On 1st September 1939 the German army marched into Poland, two weeks later the Soviets also invaded and the Polish army was crushed by 6th October. Over the coming months the Germans expanded their grip on Europe with further invasions of Denmark and Norway. Congo Merc is available now on PC, Mac, iPad & iPhone! During the 1960s the newly independent Congo was the scene of constant warfare. 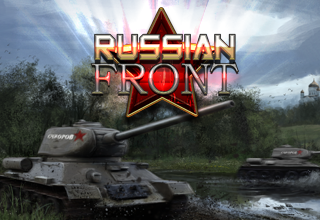 Congo Merc puts you in the middle of that fighting with a task force of elite commandos. 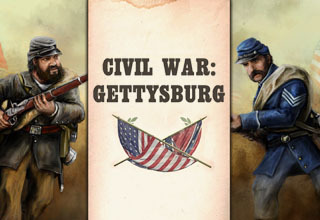 You conduct breakneck advances into the heart of enemy territory, seize critical objectives and, just as important, return to home base. Wars of the Roses out now! 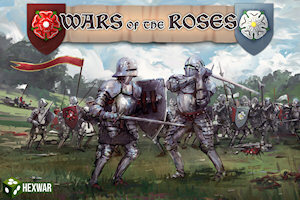 Fight the various battles of the Wars of the Roses throughout the Medieval ages in our latest release for iPhone, iPad & Mac!